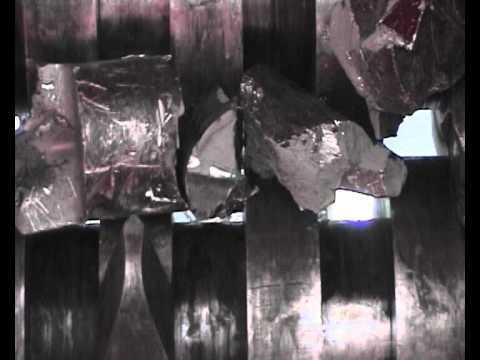 Regardless of whether your metal waste comes from the metal-processing industry, automotive industry, electronics industry, waste industry, or from commercial production, we will always offer you the right shredding system for recycling your valuable resources. Metals are important raw materials for industry and can be recycled over and over. Recycling metals saves valuable raw materials and energy as opposed processing new material from ore.
Our rugged shear shredders have been proven over decades of reliably shredding not only light metals such as aluminum, magnesium, Al-Mg alloys, copper, or nickel, but also harder metals such as iron, zirconium, titanium, and sheet steel. Sheet metal waste is a valuable resource! Ideally, it is shredded by our sturdy rotary shears and recycled. Capitalize on our large selection of different shredding machines. We will always provide you with customized size reduchtiov systems that are optimized for your needs. 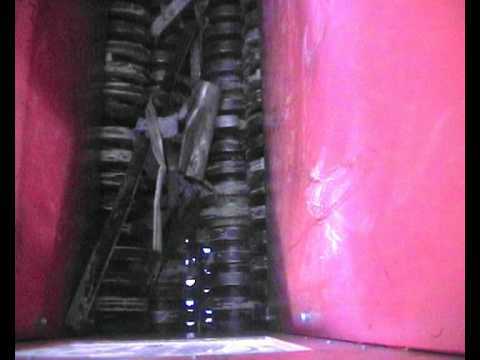 Metal drums – whole, compressed, full or empty – UNTHA shredders can handle the job. Our tough and reliable low-speed shredders are built to last. 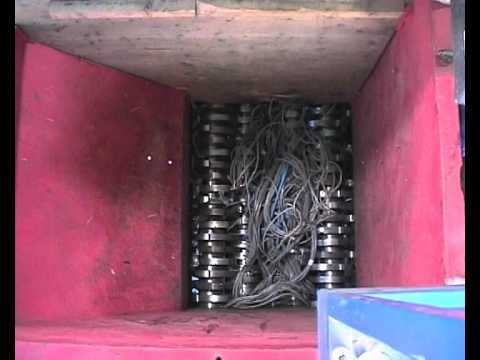 Metal bands, wires, and cables are a special challenge for shredding machines. Not every shredder is capable of meeting this challenge. UNTHA rotary shears are especially sturdy and were designed specifically for difficult applications. 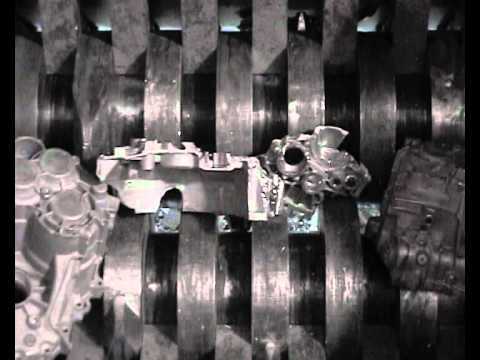 Die casting sprues can be shredded right at the machine or at centralized location. Shredding saves transport and storage costs. 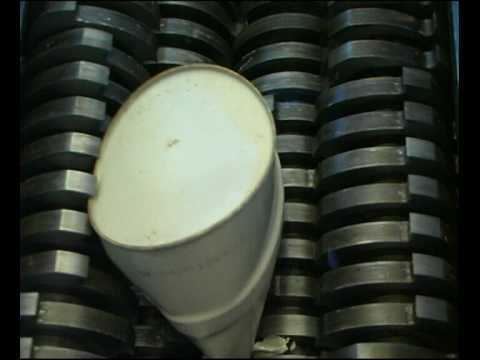 UNTHA can provide a shredding system that is configured for your specific application. The material must be pre-shredded to be able to efficiently recycle aluminum waste into high-quality castings and wrought alloy. We offer reliable and powerful aluminum can shredder as well as recycling solutions that are well suited for pre-shredding aluminum waste. 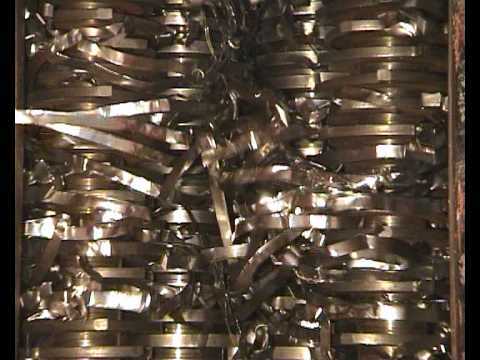 Metal turnings, bands, wires, and cables are a special challenge for shredders. Not every shredding machine is capable of meeting this challenge. 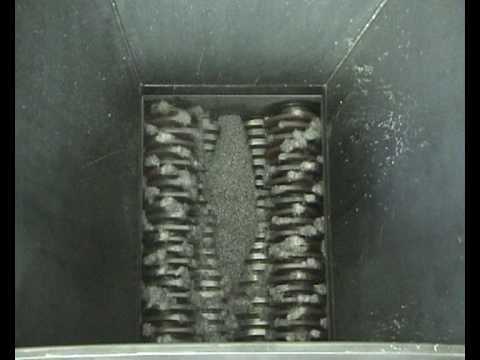 Our metal turnings shredders are especially sturdy and were designed specifically for these difficult applications. Punching scrap is tough material to shred. You will need a tough and reliable shredder for long life and economical operation. 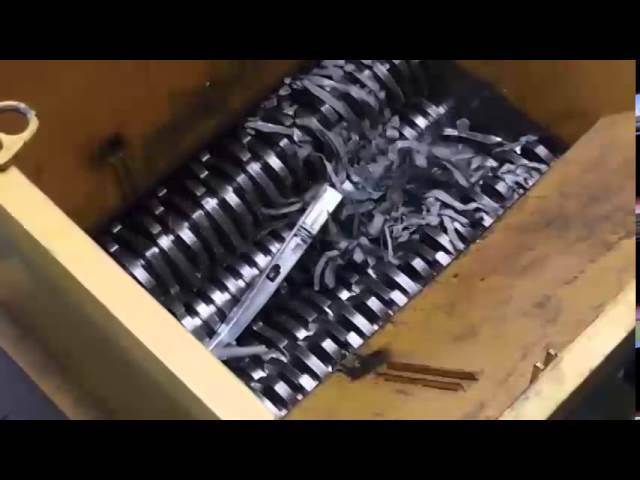 UNTHA’s four shaft shear shredders have proven themselves through years of service in this application. Shredding of different scrap metal waste like shavings, punching scrap and more.